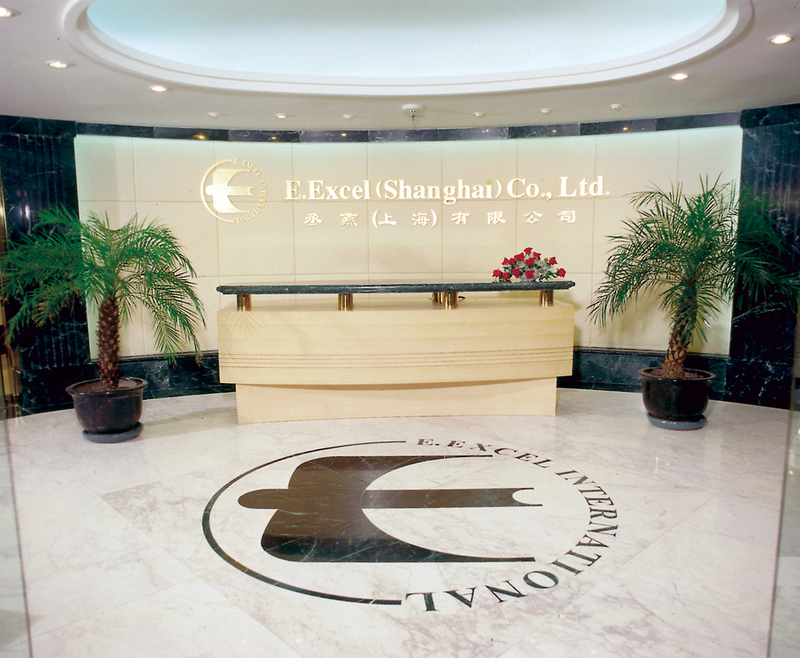 From humble beginnings, E. EXCEL has grown to establish itself across the globe. Dr. Jau-Fei Chen founded E. EXCEL International in 1987 in Springville, UT. From there E. EXCEL has moved on to open offices across the globe including offices in Canada, Malaysia, the Philippines, Singapore, Taiwan, Hong Kong, China, and South Korea. This growth would not have been possible without Dr. Chen’s team of dedicated scientists constantly innovating production processes, researching product ingredients, and creating products that consumers love. These great products are what allow our hard-working Distributors to succeed! • Dr. Jau-Fei Chen founded E. EXCEL International. • Club of Excellence introduced in September. • Nutritional Immunology by Dr. Chen published. • Dr. Chen named “Outstanding Woman of the Year” by Chinese Women Association of America. • Philippines office opened in February. • Celebration of E. EXCEL’s 25th Anniversary—A Legacy of Excellence! • Dr. Jau-Fei Chen wins 2016 Asia Pacific Entrepreneurship Award for leading the E. EXCEL International Group to greater heights. • E. EXCEL celebrates 30 years of bringing better health and a richer life to people all over the world!